This week it’s Internet Week Europe, the London-hosted gathering of the best of European internet industry. Mother London have laughed in the face of the brief by subjecting a bunch of self-proclaimed ‘digital natives’ to an internet deprivation experiment (Stanley Milgram, eat your heart out). Elsewhere, collectives like Ada’s List, Coder’s Corner and NodeSchool are doing their part. "Digital literacy" has become a little overused by innovation gurus, but we mean it here in its most fundamental definition: learning to code and coding. So, where can you learn the ropes and who’s leading the way on educational approaches. Read on to find out. Coding newbies are often reassured that programming is just about thinking logically about problem solving. Which is all well and good in the abstract but how do you learn that disposition? Well Ubi de Feo convene tangible programming workshops (“from 0 to C”) which aim to impart just that. And Niklas Roy’s cardboard computers are a wicked instance of understanding computational mechanism with whatever you have to hand. For the advanced learner, Roy recommends progressing to building a computer out of paperclips. 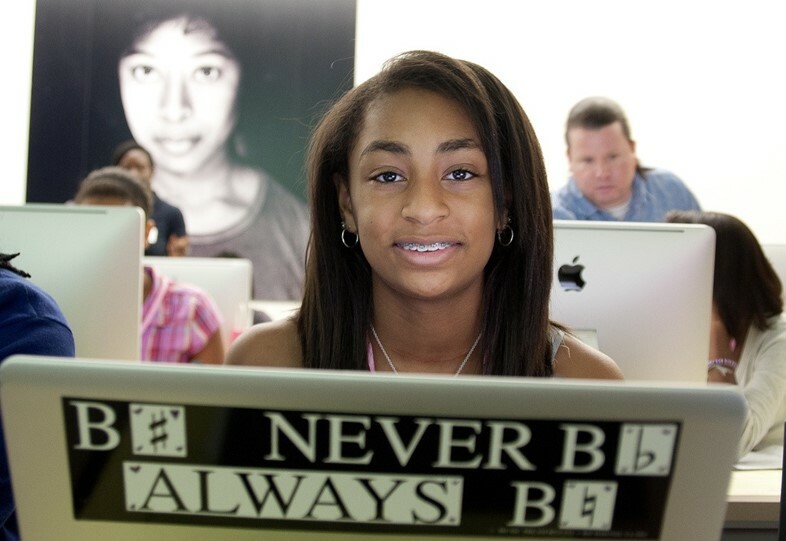 Black Girls Code bridges gender gaps and digital divides across several fault lines. Troubled by the frequency with which she found herself to be the only black woman at tech meet-ups, Kimberly Bryant established a space where girls of color could learn to code surrounded by their peers. Founded in San Fran last July, they have expanded to 7 hubs across the United States, and one international chapter in Johannesburg. A lot of these initiatives are targeting young adults, and younger: i.e. the next-gen of programmers. Programming is one of the most inherently auto-didactic skillsets out there. If you’re not still learning from each job, chances are you’re falling behind the pack. So several kids coding initiatives have really zeroed in on creating the environment most conducive to learning code. The Irish born Coder Dojo movement has enjoyed explosive popularity (present in 27 countries and counting), as the rules of the ‘dojo’ (actually, one rule) are such that anyone can set on up: the focus must be on on co-learning! The recently launched Thinkspaces pursues a similar approach, with a slightly older audience. The £25 micro computer is dear to many a geeks heart, and given that you can send it into orbit, who can blame them? But besides that, the portable and extensible computer is a great way to learn how computers work from a first principles basis, and actually put that learning to immediate use. For instance, tech-minded artisanal beer lovers have been improving their yield with BrewPi for most of this year. 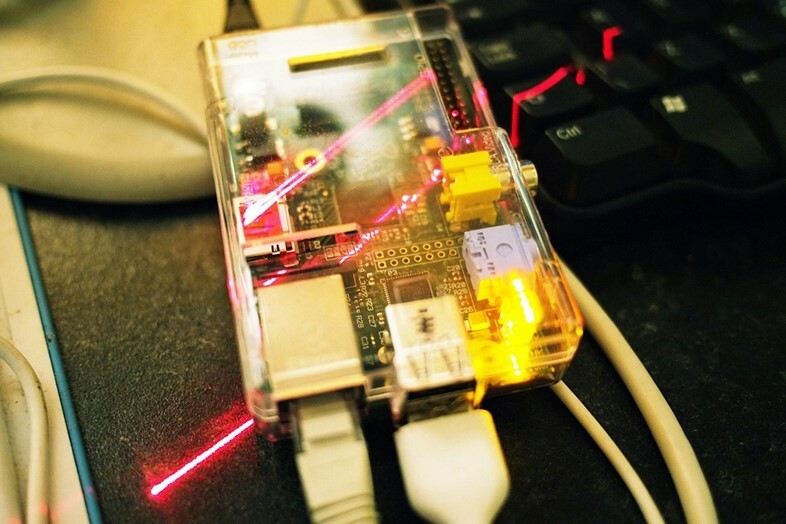 Cutting your teeth on Raspberry Pi can only aid in comprehending the coming "internet of things" (aka when everything around you contains a tiny internet enabled computer). If the team behind NoFlo has their way, everything I’ve said so far on this list will be moot. The team are championing "flow based programming" as the next phase of coding. Venerable greybeards of the tech scene will doubtless shake their heads in bemusement, but their successful Kickstarter indicates significant interest. What is flow based programming? Well, to get a feel for it you should check out MeeMoo, developed by Forrest Oliphant. 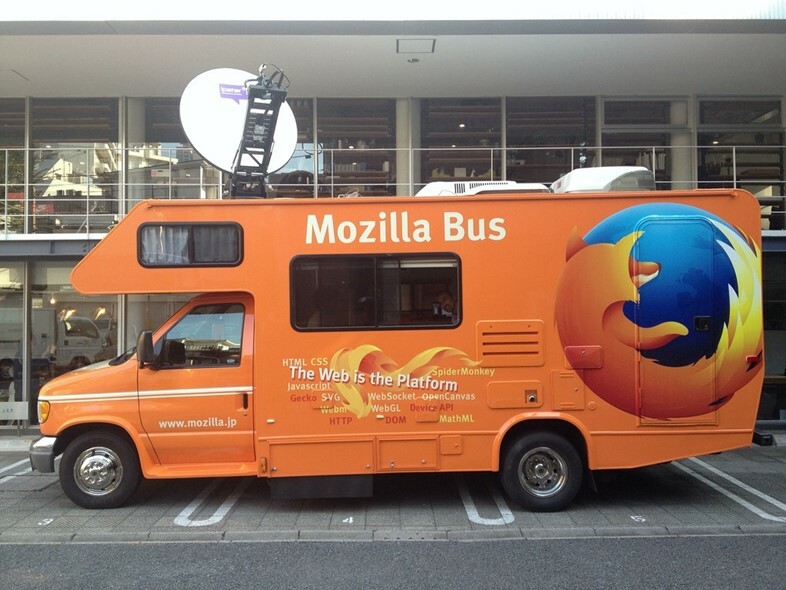 It follows the same principles to create web media. He’s used his in-browser tool to create all manner of interesting GIFs, as showcased on his Tumblr. 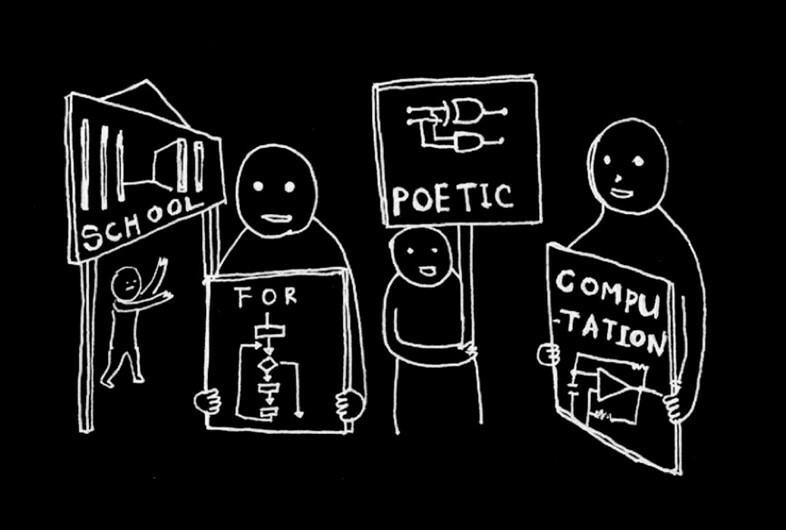 The SFPC, whose motto is “more poems less demos”, was founded by Zach Lieberman, Jen Lowe, Amit Pitaru and Taeyoon Choi – formidable coders and technologists who were united by a mutual desire to explore alternatives to the US university system. 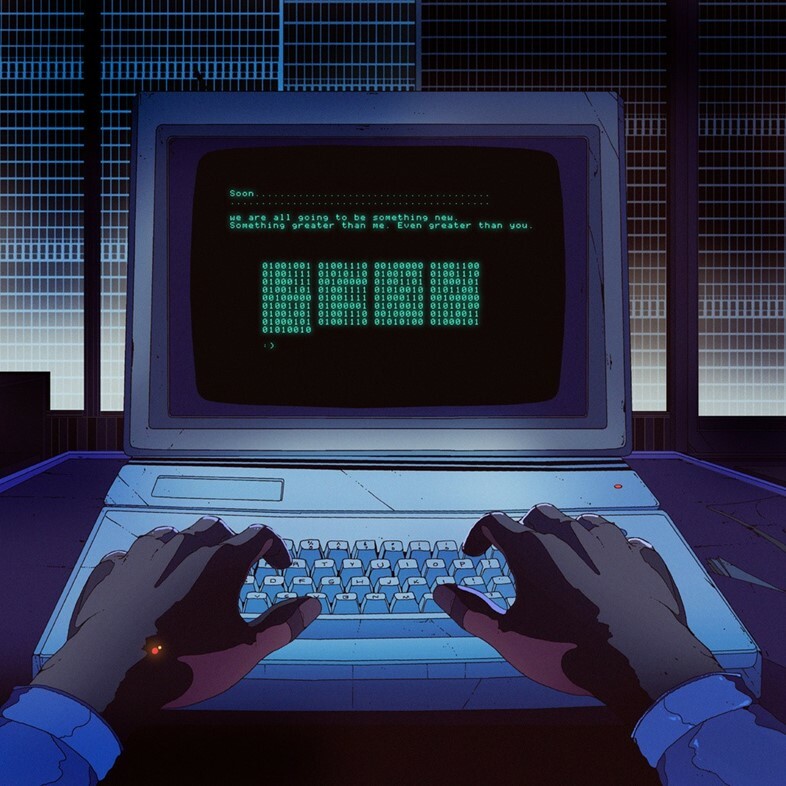 According to Choi, "the focus is on the wider intersection of the aesthetics and mechanics of computation. The school is a proposition for thinking about computation as a malleable tool." 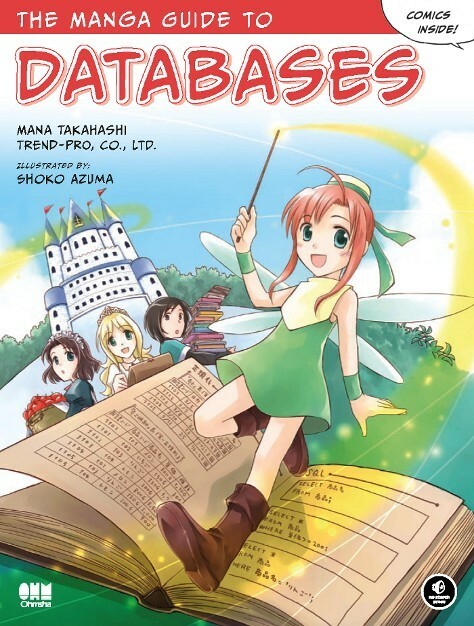 Also on the curriculum is tuition in C++ and data visualization – but it’s their sense of whimsy that resonates. In a field dominated by tyrannical start-up work ethics and soul-sapping work, coding for the fun of it is a welcome celebration. Acquiring the skills to be a video game developer is a carrot regularly dangled in front of minds awaiting influencing. 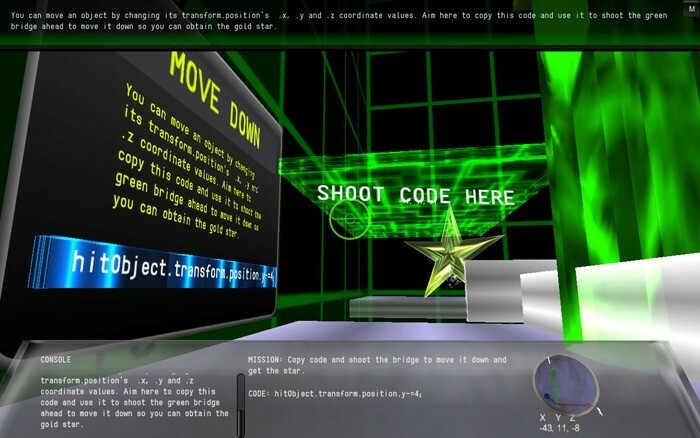 Turns out you can also learn to code through videogames, specifically Code Hero - a first person shooter that teaches you the coding fundamentals. Also of note is Kinectasploit, a kinect powered virtual reality game that lets you hack computers through physical gestures. That said, neither of these hold a candle to classic 90s edutainment game Typing of the Dead. If you learn to code, your future will likely contain lots of "technology is confusing" moments comparable to Fox News explaining software development service Github. Learning to code is also crucial to understand what measures to take against surveillance states (our bet's on cryptoparties). Codecademy and other online coding educations hubs are great ways to learn the ropes. Think you don’t need to learn? Check out this Twitter user's profile: "I’m a 12 year old maker that loves Arduino and electronics. I run my own electronics company selling @Ardusensors and will be going to MIT in 5 years!" Transcend being a user, or else you’ll get used.